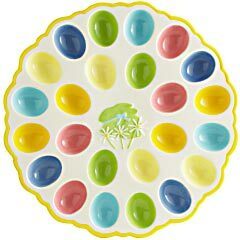 Easter is fast approaching and momstown Finds has been on the hunt (pun intended!) 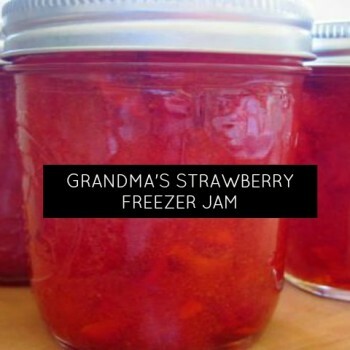 for great items to take to the hostess for Easter dinner! Here are some of our favourites. Have you ever been to a restaurant and looked at the wine list for the prices, while the rest looks like another language? Do you know all about beers around the world, but you can’t tell your pinot noirs from your pinot grigio? 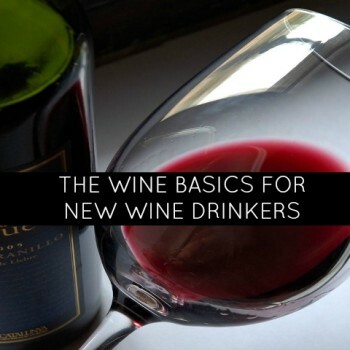 Here are the wine basics that everyone should know before they head to a restaurant, host a dinner party or hit the liquor store. Flowers are in bloom and are a perfect gift for Mother’s Day or even for a special teacher at the end of the year. 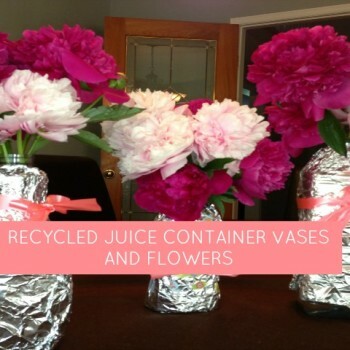 We love that you and your child can make a vase using a recycled juice container and some foil.